I get contacted practically everyday by different suppliers selling various things... "Vintage" fabric dresses, bracelets, soft toys, tutus, more bracelets, wall stickers just for good measure... even more bracelets! Very rarely do I need to contact any new brands! But this week, Anna happened upon a gorgeous brand of tutus that I felt compelled to stock! So we got intouch with the designer and have ordered a heap of these gorgeous pieces. There are dresses, skirts and singlets. There are beads, diamantes, toile and feathers. And how about the colours, blush, aqua, champagne, creme, lavender! Amazing! I love these tutus! 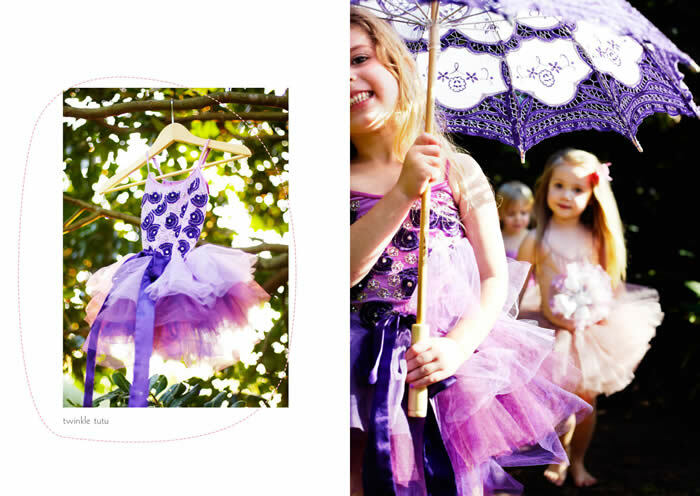 They are more than costume they are wearable, whimsical, theatrical, fun to wear, the perfect tutu! We will have a delivery very soon and one in August! Oh to be aged 4 again!